For Andreas Raelert, the high-class Ironman 70.3 event in New Orleans offers a great opportunity to compete at an early stage of the season with other top athletes. "This race seems to be a very nice one", the older one of the Raelert-Brothers says, "for me, it is a good opportunity to add a challenging and attractive competition to my stay in Boulder." This race will be the first one for Andreas Raelert since being runner-up at the Ironman World Championships in Kailua-Kona in October 2012. "I am very excited to get back into racing", Andreas Raelert says. After the competition in New Orleans, the German will return to Boulder. 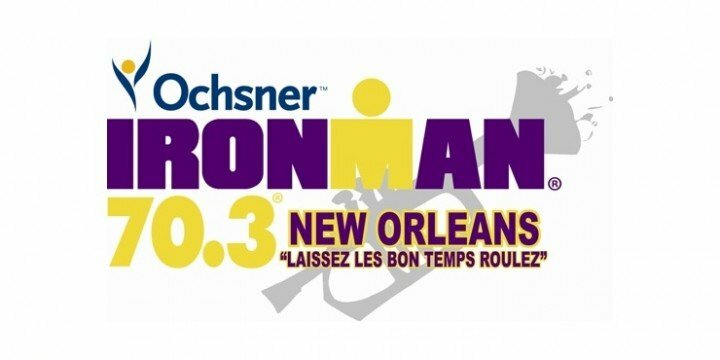 The Ochsner Ironman 70.3 New Orleans on Sunday will be the kick-off race for the team Raelert-Brothers – and it will be followed by other exciting competitions. On June 30th, Andreas Raelert will be part of the Ironman Austria in Klagenfurt. One week later his brother Michael Raelert will start at the Ironman European Championships in Frankfurt. On May 11th, Andreas Raelert wants to fight for the title at the Thomas Cook Ironman 70.3 on Mallorca – it will be the first european race of the season for the Raelert-Brothers. In October, the two brothers from Rostock would like to compete at the Ironman Hawaii.